Water Dances — Jason Nitsch. I Write music. 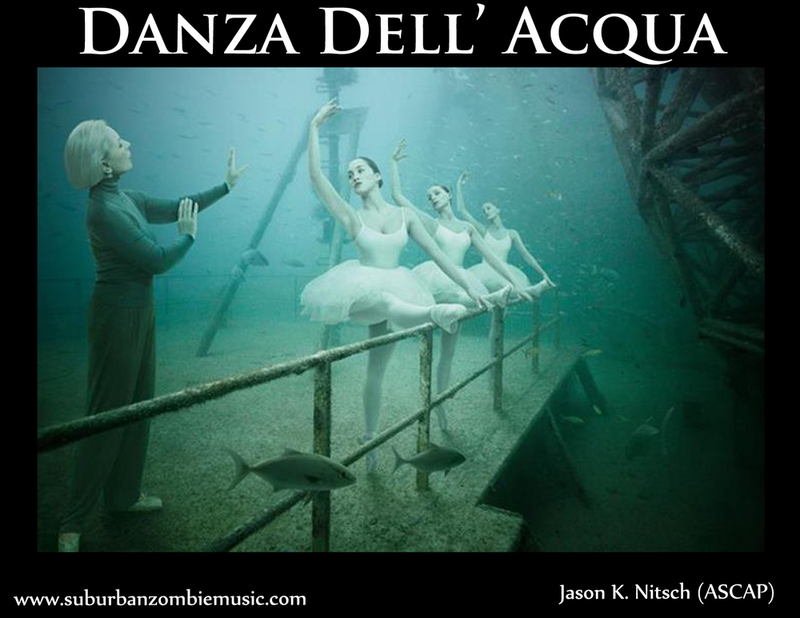 Take your audience in a magical underwater voyage where water literally "dances" before your eyes! Amaze and entertain the crowd with this exciting new production! Click below to preview the score! !